It can be argued that nearly everyone on the planet is touched in some way by the ocean. It’s salty waters give us life, yet we choose to abuse this generosity in many ways. Numerous human-induced perils endanger the future of our oceans and the bounty it provides us. Yet there are heroes in the conservation world. Truly amazing organizations exist that work tirelessly to preserve the creatures of the sea and to educate people about the threats facing their existence. BlueVoice stands at the forefront of these conservation organizations, fighting to protect dolphins, whales, and sharks, and raising awareness about the plight of the world’s oceans. They have taken on tremendously important issues such as the inhumane slaughter of dolphins in Japan, and exposing the detrimental amounts of toxic chemicals in the environment. BlueVoice is dedicated to ocean conservation and strives to inform people about significant issues. Can you explain the ultimate mission for BlueVoice? The mission for Bluevoice is to reverse the degradation of the oceans by ending overfishing and chemical contamination of waterways. 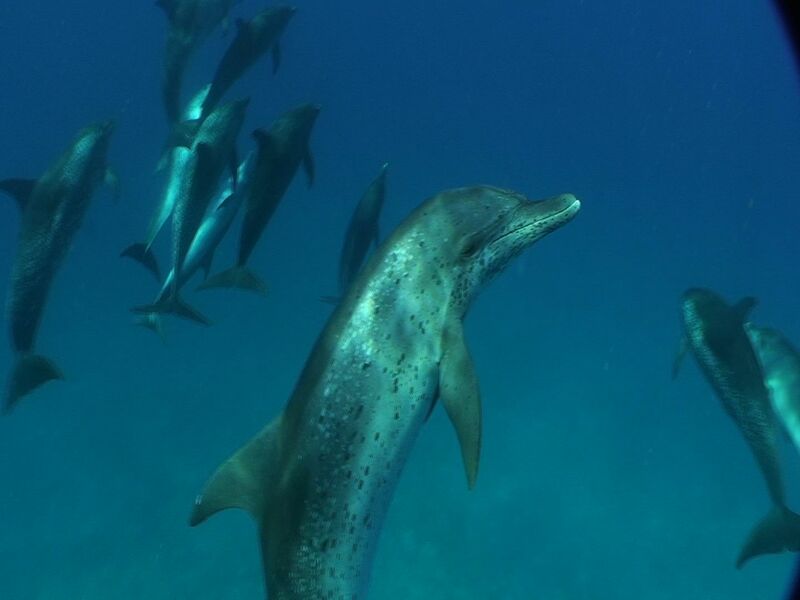 It is also our goal to raise awareness of the high levels of intelligence and communication in dolphins, and to explore the prospects for a highly evolved relationship between dolphins and humans. Why is your work is so important? Our work is important because the oceans are a vital part of the life support structure of our planet, a source of oxygen, vast food resources, and recreation. The oceans are in serious jeopardy due to many threats including toxic chemical pollution, climate change, and overfishing. Spotted dolphins are intelligent and ecologically vital for our oceans. Why should people care about dolphins and sharks? Dolphins for BlueVoice are a special case. We believe they are so highly evolved – intelligent, social, communicative, and friendly to human kind that we put them in a class with human beings and other high mammals – that they should be protected, as we ought to protect human life. Sharks are a vital part of the ocean ecosystem, weeding out the unfit (such as sick and injured individuals in a population), and supporting the general health of the oceans. Where does this passion behind BlueVoice come from and what drives the people of your organization to do what they do? What positive strides have you made in ocean conservation? 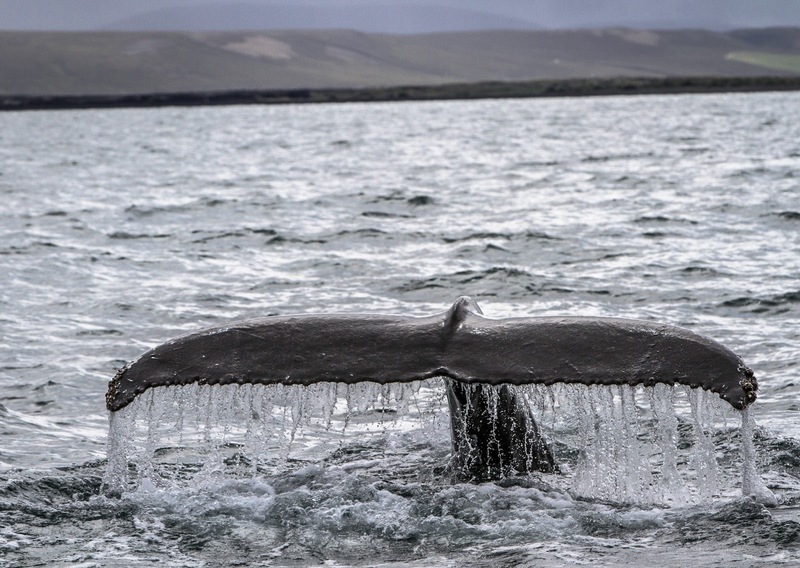 We have produced dozens of films for television on many aspects of the oceans, with a focus on marine mammals. One of our films – If Dolphins Could Talk – led to significant protection for dolphins. We have exposed the slaughter of dolphins in Japan and elsewhere, most recently in Peru. It is accurate to say that we have saved the lives of thousands of dolphins. We also educate thousands via our web presence on the subject of heavy metal and organochlorine contamination (such as DDT and PCBs). Films and photos serve to raise awareness about the plight of our oceans, inspiring change through action. What are the best ways to educate people about these threats? How do we get the word out? We can reach people through a combination of outreach techniques, with the Internet being the most powerful. It is most effective when we link to television and other media, driving viewers to our web pages where we can educate them on ongoing threats to the ocean. What are the most important things that consumers can do to help protect our oceans? Consumers should select carefully what they eat based on their own health and sustainability of the resource. They should find reliable sources for seafood, such as companies that practice sustainable and conscious methods. We must all educate ourselves about the issues related to the oceans – bearing in mind that the oceans are essential for life on earth. What future projects are in motion for BlueVoice? BlueVoice is currently focused on stopping the slaughter of 15,000 dolphins per year in Peru for use as shark bait. We expect this to be a long campaign. In addition, we are trying to find out the cause of dolphin mass mortality events in Peru, and along the East and Gulf coasts of the United States. 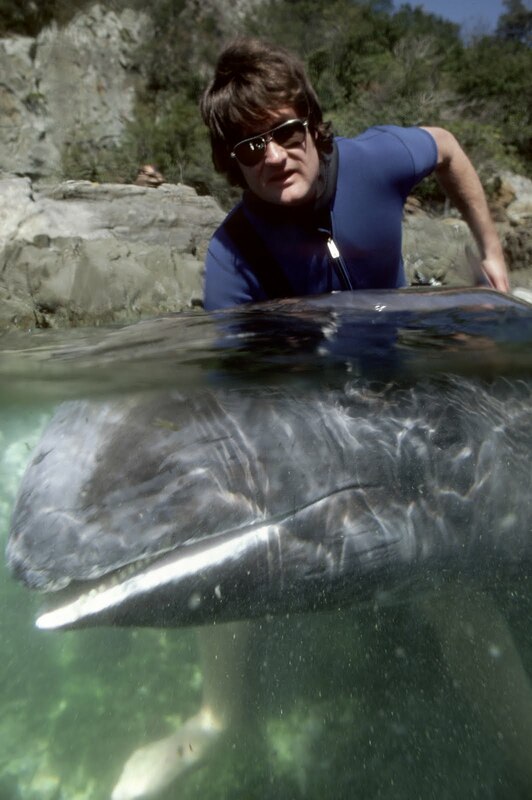 Through the efforts of people like Hardy Jones, the world has opened its eyes to the inhumane slaughter of our ocean’s most intelligent and ecologically important creatures. Photos and films like the one above, in which Matt Damon narrates the story of the dolphin slaughter in Japan, are vitally important for getting the message to people who would otherwise never know about such awful animal cruelty. Education is key. The more people know, the more we are inspired to act – whether we choose to pursue a rewarding yet extremely challenging career in ocean conservation, or we simply decide to make more informed choices at the market, every person can make a positive change. Humans have the ability to be cruel and greedy, harming our oceans in terrible ways. But we also have the power to make positive changes through education. Dolphins, whales, and sharks are each uniquely beautiful and ecologically important, and they serve as ambassadors for ocean health. It is heartbreaking to know that so many are being hunted and brutally killed for meat, fins, and bait. But it gives us tremendous hope that there are organizations like BlueVoice that are willing to fight for them and are making great strides towards conservation of these amazing animals. Their passion inspires us to make intelligent choices and respect our oceans and all creatures within. Make a difference by supporting BlueVoice and other ocean conservation organizations, and choose your seafood from ethically conscious sources, such as Pucci Foods.